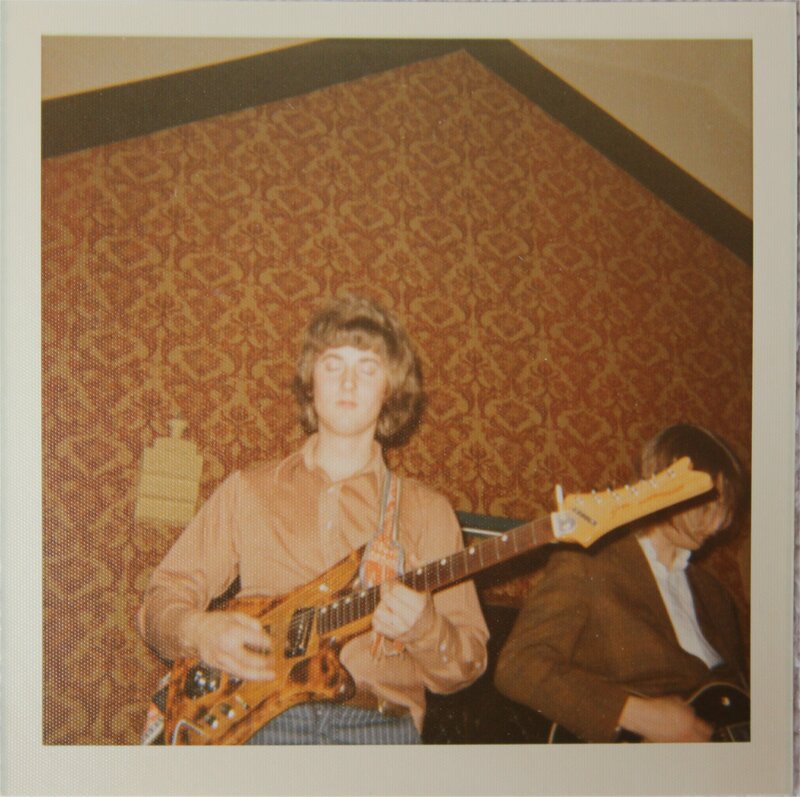 This old photo is an early shot of John Carstensen wailing away on his guitar (sent courtesy of Carl Frisch). That’s Jon in the background.This had to be around 1970. It looks to me like it could have been shot during a rehearsal in the upstairs room at the Ludtke home, but I am not sure. Perhaps one of the other guys can enlighten us. ‹ Or How About Silver Laughter 1978?